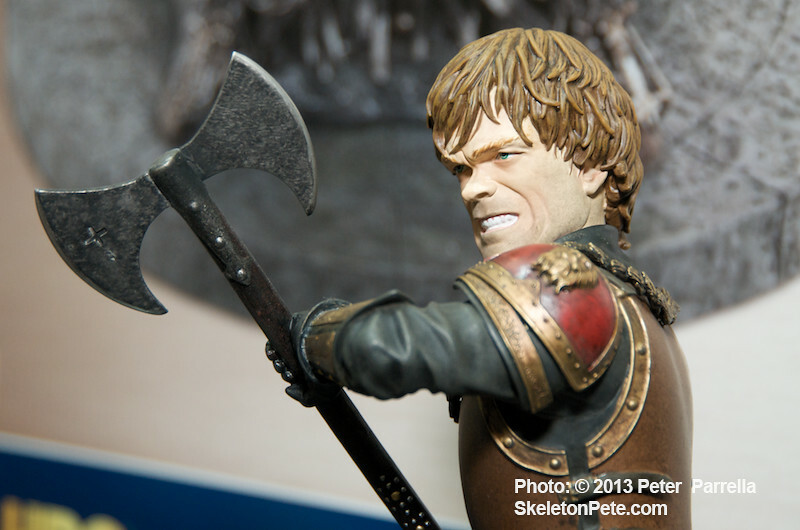 This weekend heralds the launch of season three of HBO’s Game of Thrones and I’m pleased to share Dark Horse Comics’ additions to their series related collection. 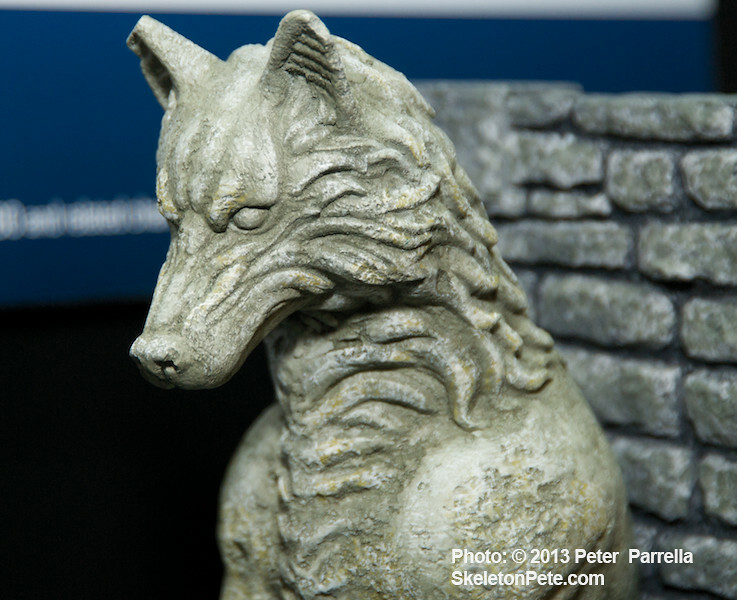 Last year we had an advance peek at the beautiful Deanerys Targaryen bust. 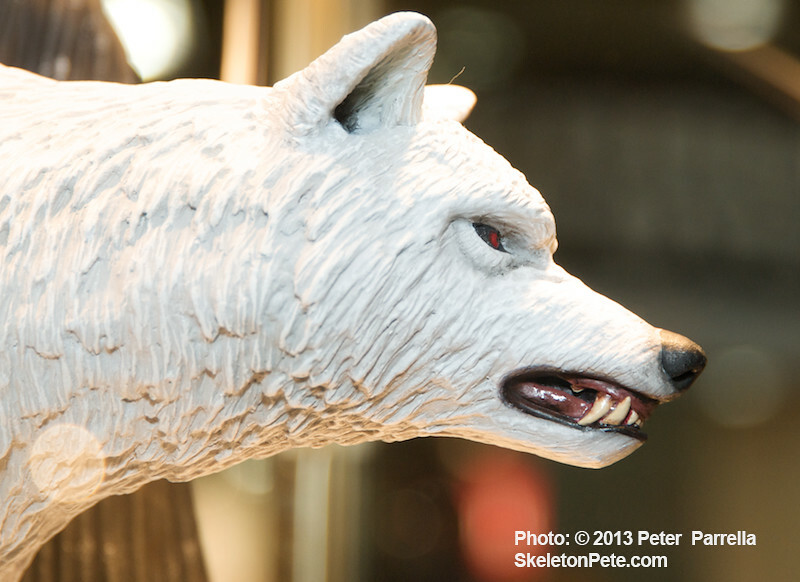 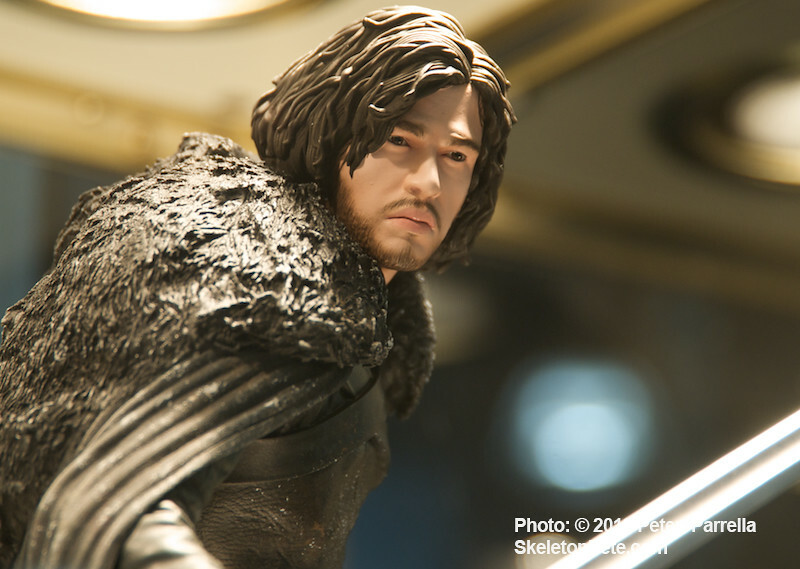 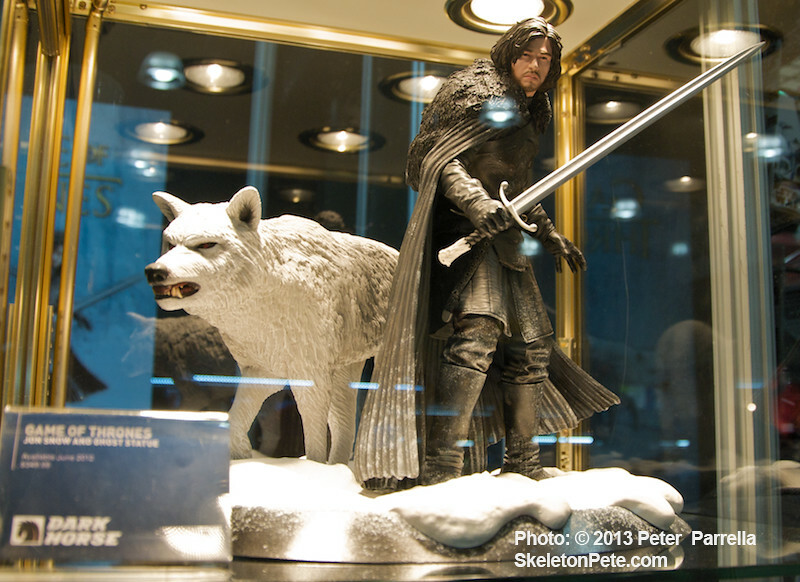 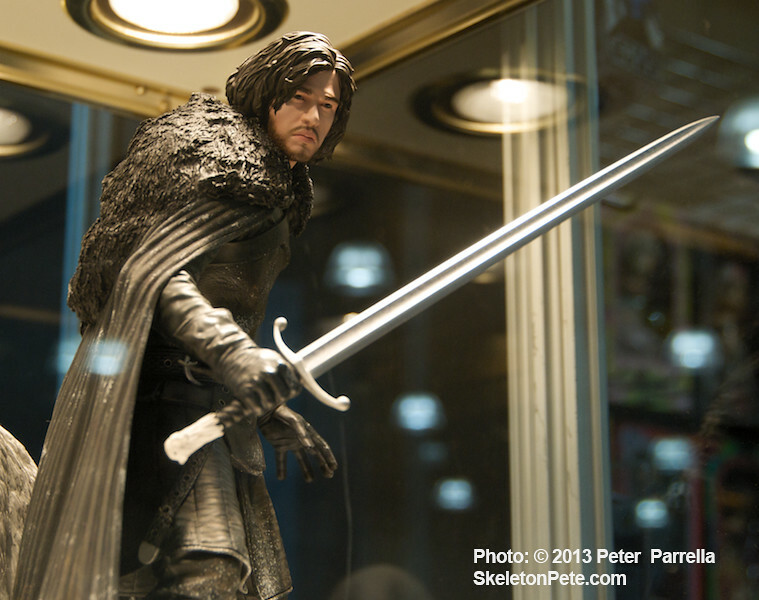 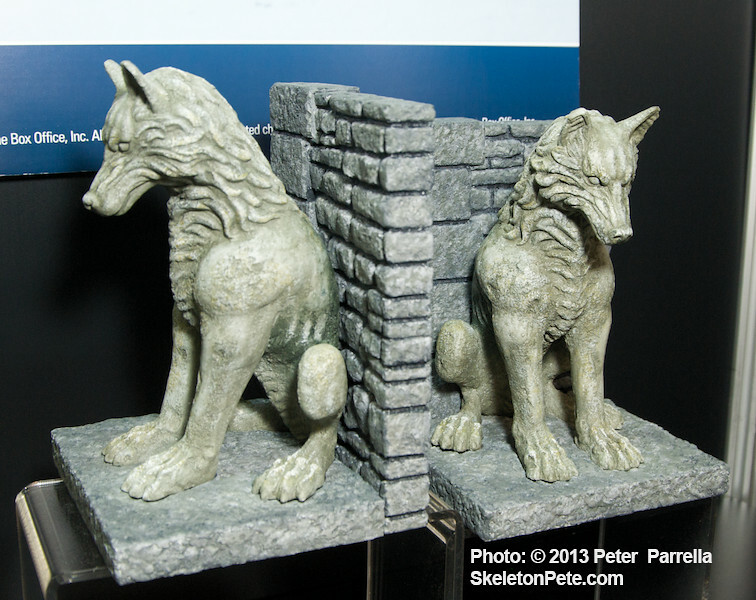 This July Dark Horse will add an awesome Jon Snow (Kit Harington) sculpt with fierce companion Ghost, the direwolf. 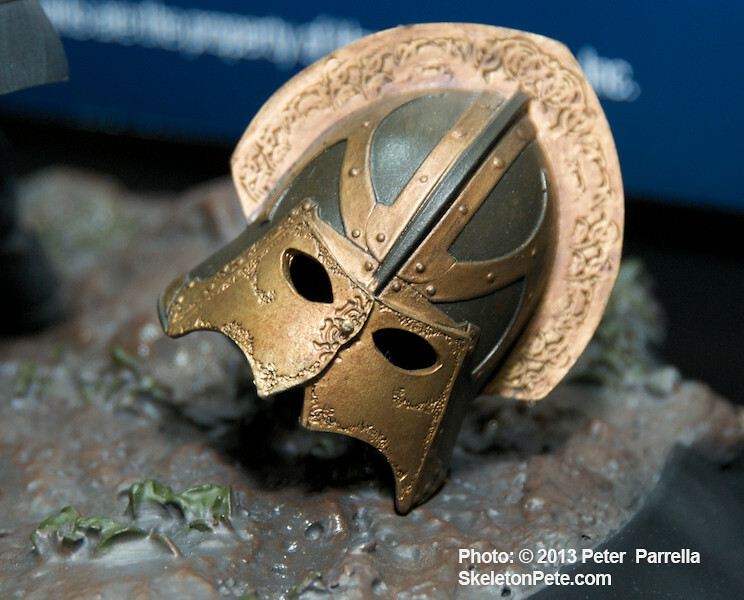 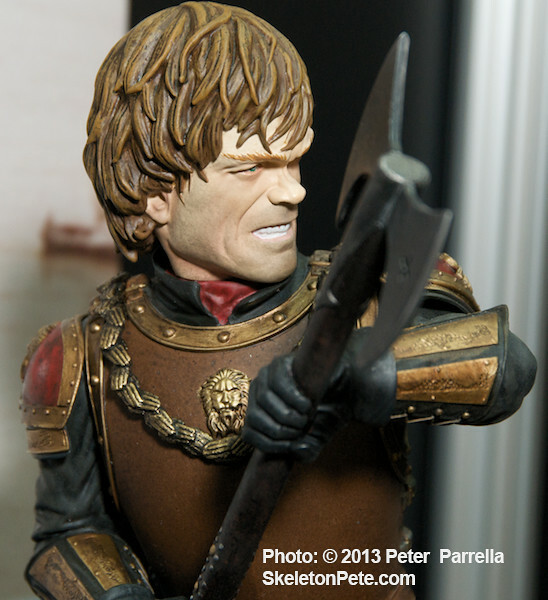 The Gentle Giant Studios produced statue will be limited to 695 numbered pieces worldwide. 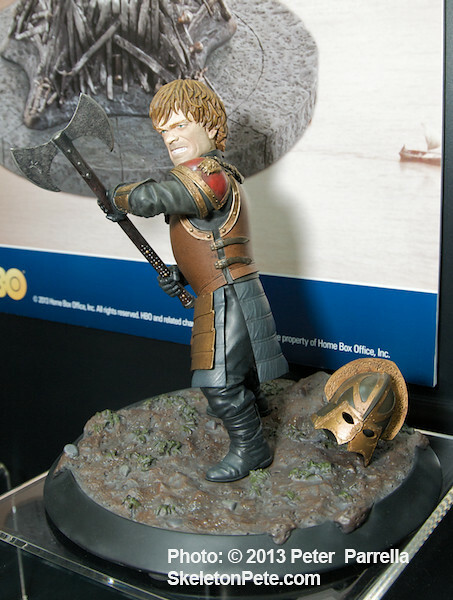 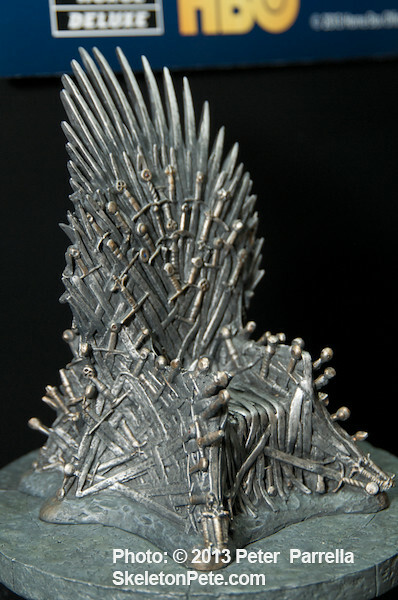 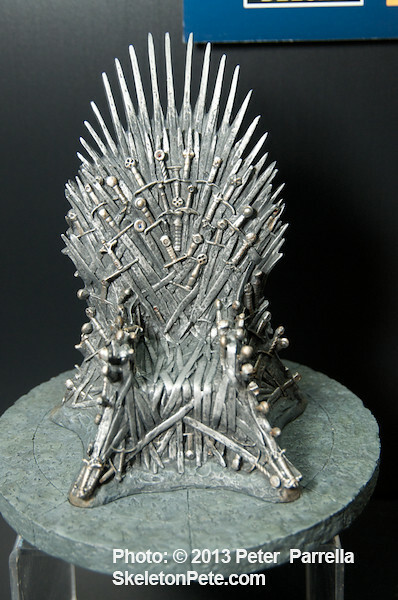 Already available from your collectibles distributors are Golden Globe Award winner Peter Dinklage as Tyrion Lannister weilding his battle axe, Direwolf bookends to keep your ice and fire tomes between, and a 7” Iron Throne all your own.